Cold weather can affect the air in your vehicle’s tires. 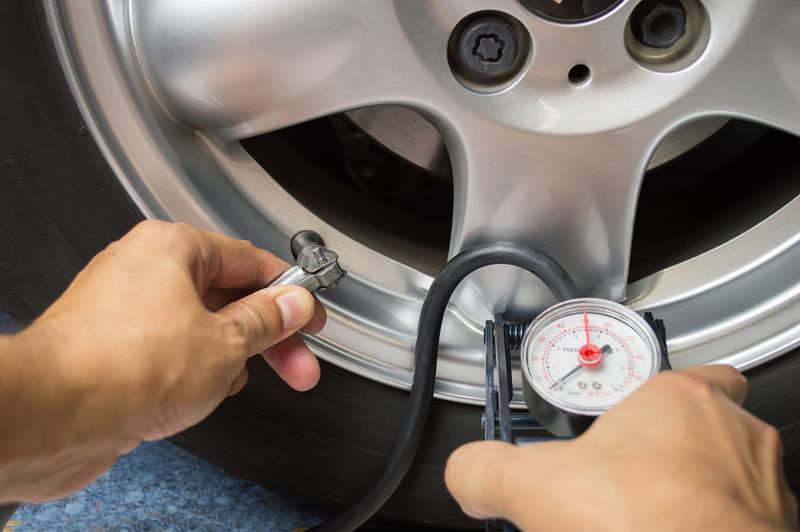 Check your tire pressure with a simple gauge sold at any auto supply store. Follow your manual’s recommendations for pressure level. If your tires need air, most gas stations and tire stores offer free or inexpensive tire fill-ups. If you have a tip you would like to share with the HPAL Listserve, please email to helpingpeopleaffordlife@doig.cuna.org. 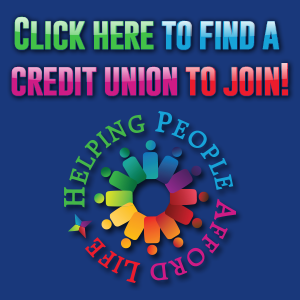 When sending an email to helpingpeopleaffordlife@doig.cuna.org, it is sent to everyone on the list.